MANILA – Filipino athletes are raring to win big at the 30th Southeast Asian (SEA) Games later this year with the country’s hosting of the 11-country meet. Taking advantage of playing in home court, Team Philippines aims to repeat the 2005 overall title when the regional sporting event was also held in the county. 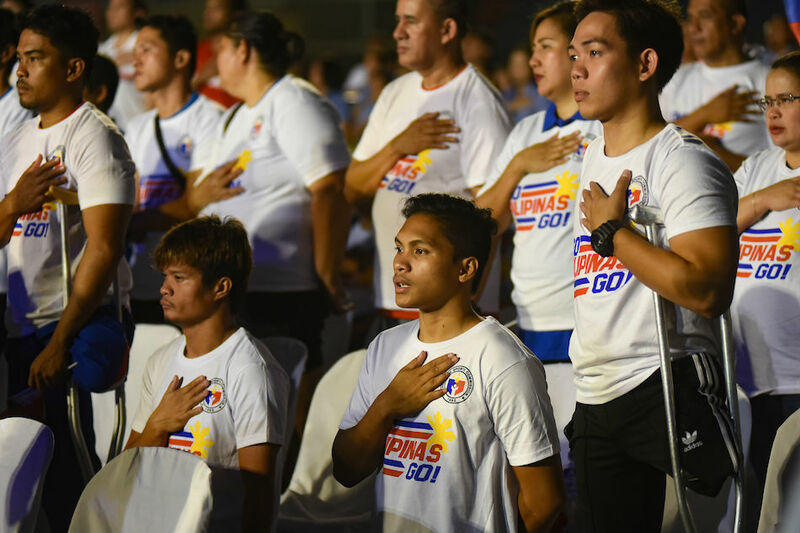 “Sobrang importante ng hosting kasi nasa teritoryo namin, nasa bahay mo eh, so ang daming manonood na mga Pilipino, so mas inspired kami to perform and do our best,” said Engene Dagohoy, team captain of the national karatedo team. The 18-member squad is in the zone this year after attending several tournaments in 2018 that gave them much exposure to prepare for this season. They are also lined up for training camps abroad in the coming months. “We promise that we will do our best for this year. We are going to perform 100 percent for the SEA Games,” Dagohoy added. The Philippine sepak takraw team, on the other hand, will have a busy calendar for the games buildup. They are set to polish their skills and competitive spirit in training from April to May, compete at the 2019 King's Cup in Thailand in August, and then continue training until November. Team captain Ronsted Gabayeron said the pressure of competing at home gives them the motivation to go for gold. “Mahalagang ma-boost talaga ang morale ng bawat isang player kasi nasa home court na tayo eh, masarap maglaro ’pag nasa home court,” he said. Fresh from his silver medal win at the 2018 Asian Games, boxer Rogen Ladon promised to be unstoppable this year. “Inaasahan ko na makamit ang gintong medalya,” the 25-year-old said. 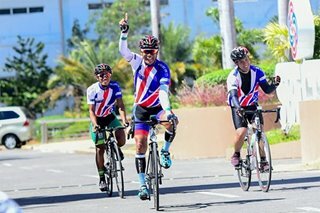 The region's athletes will see action in a total of 523 events in 56 sports at the SEA Games, which will be held in several spots in Luzon including New Clark City in Capas, Tarlac from November 30 to December 11. The pressure is on, according to Philippine Sports Commission Commissioner Ramon Fernandez. He expressed confidence in the Filipino athletes’ abilities as he also committed to work harder to provide them with their needs. The Philippines previously hosted the SEA Games in 1981, 1991, and 2005.